Coolest Projects is a world-leading showcase that empowers and inspires the next generation of digital creators, innovators, changemakers and entrepreneurs. This year, for the first time, we are bringing Coolest Projects to North America for a spectacular event! Coolest Projects North America will be held at the Discovery Cube Orange County in Santa Ana, California on Sunday, September 23, 2018. 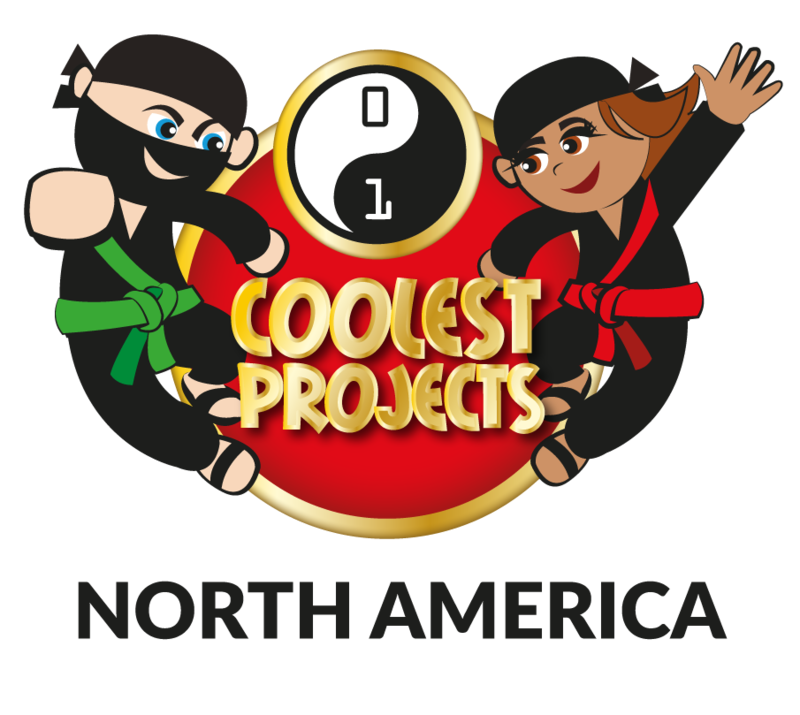 Coolest Projects North America is open to young people aged 7 to 17. Register your project to participate in the showcase in Southern California with hundreds of other young tech creators from around the country at this event. Attend Coolest Projects and see young people from around the world exhibit their designs and inventions. You will also hear from creative technology experts, learn some new skills, and have a lot of fun! Register to get your tickets on Eventbrite.